The best Valentine’s Day gifts — for you! Here’s a little secret: Being single on Valentine’s Day rocks! There’s no need to share candy or debate plans. Plus, these self-care suggestions can help you indulge in a little me-time. You deserve it. 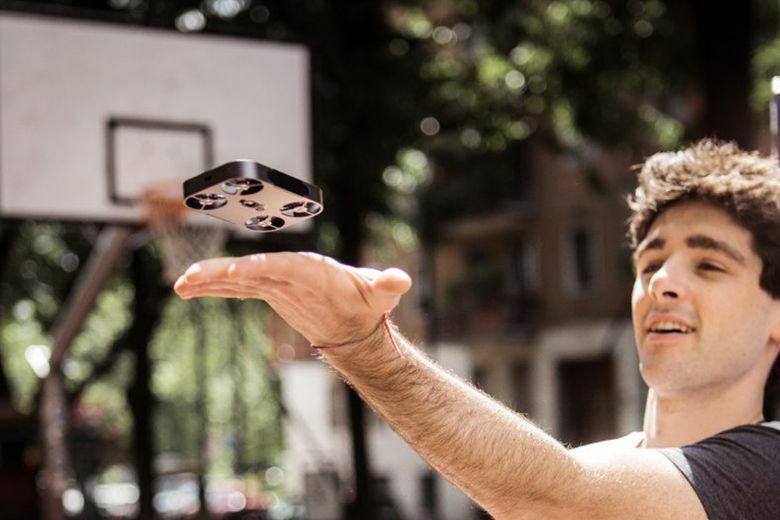 Air Selfie Air Selfie2 ($200 at airselfiecamera.com). Who’s your No. 1 valentine? You are! Gift yourself the latest in selfie technology with this petite drone camera that connects to an app on your smartphone and provides ultra-high-angle pics of your beautiful mug. 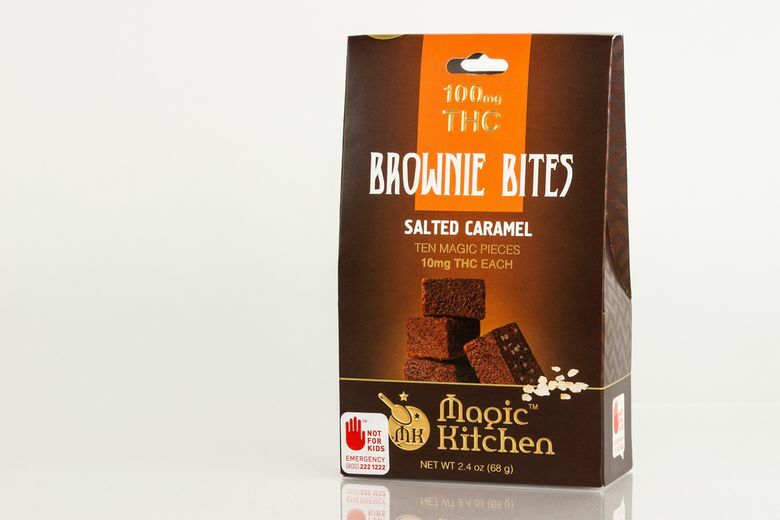 Magic Kitchen THC 10mg Salted Caramel Brownie Bites ($26.50 for 10 at Lux Pot Shop locations). Indulge in a pot brownie without all the pots and pans. One caramelly bite delivers mellow relaxation for those 21 and older, ideal for a cozy night in. 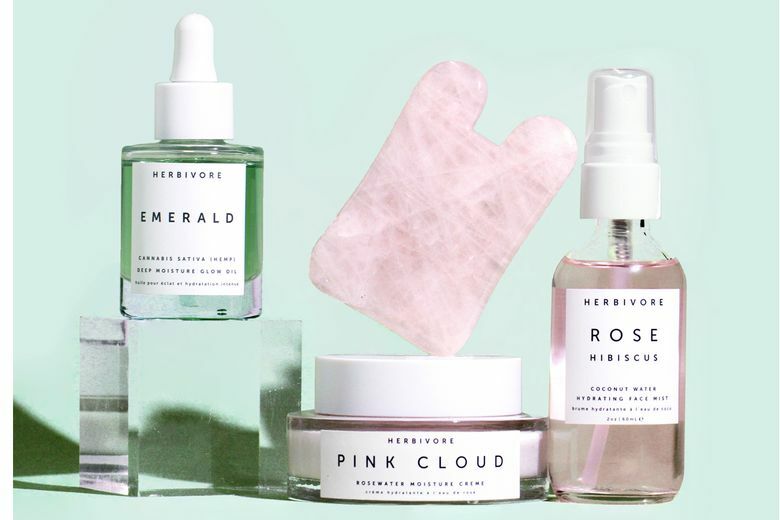 Herbivore Botanicals Self Love Facial Ritual Care Set ($98 at herbivorebotanicals.com). Take care of your mental health with a day of self-care. Start with a moisturizing spritz of Rose Hibiscus Hydrating Face Mist and add a dollop of Pink Cloud Rosewater Moisture Crème to reduce redness. Follow by applying the Emerald Deep Moisture Glow Oil to soothe skin with the beauty tool of the moment — the Rose Quartz Gua Sha Tool. Click and Grow The Smart Garden 9 ($200 at clickandgrow.com). 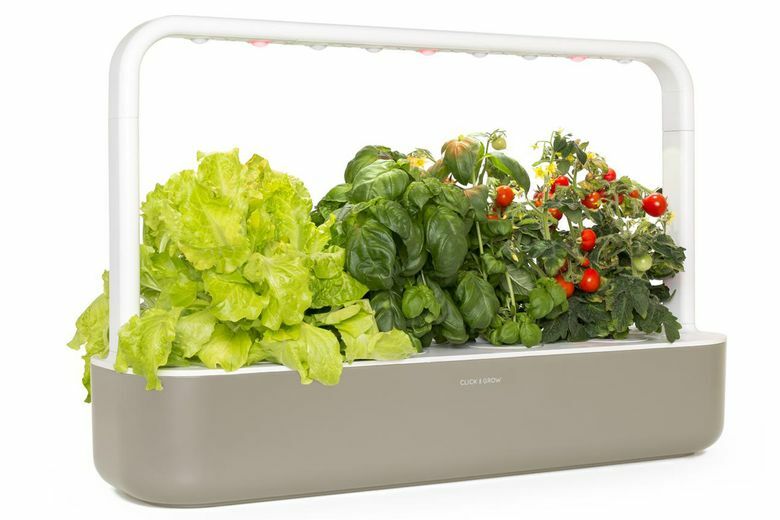 Plug in this smart garden and watch greens, herbs and more grow indoors. With less water waste, it’s a garden that’s good for you and the environment. And you’ll delight in the satisfaction of growing your own food, no green thumb needed. Penguin Clothbound Classics Jane Austen: The Complete Works 7-Book Boxed Set ($160 at indiebound.org). Curl up and escape into a world of romance with the literary master herself. 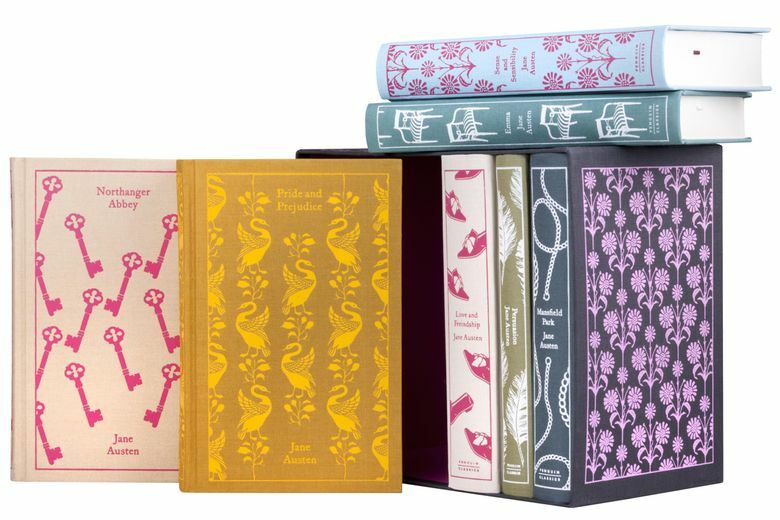 Vibrant heroines, amorous tension, bad boys and the rocky roads to marriage await in the pages of Jane Austen’s complete works, which include her six celebrated novels, plus a book of early writings, all bound in elegant cloth covers.